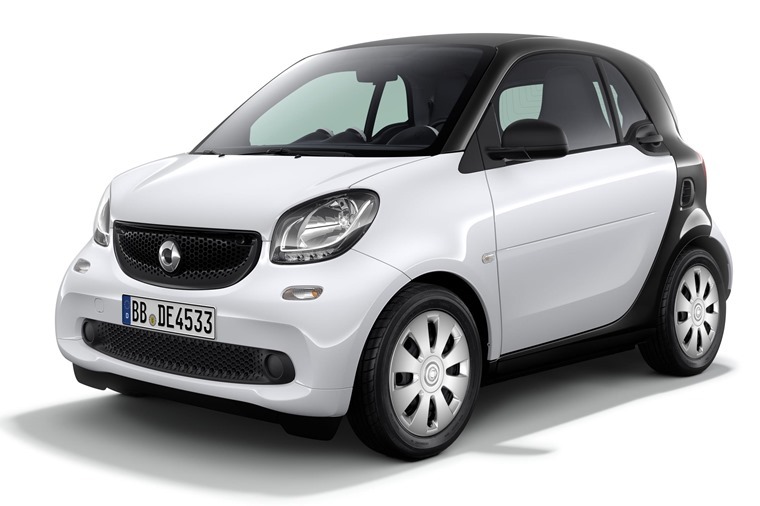 If you’re on the lookout for a Smart car, you now have a new option with the company offering a new entry-level model, Smart Pure. 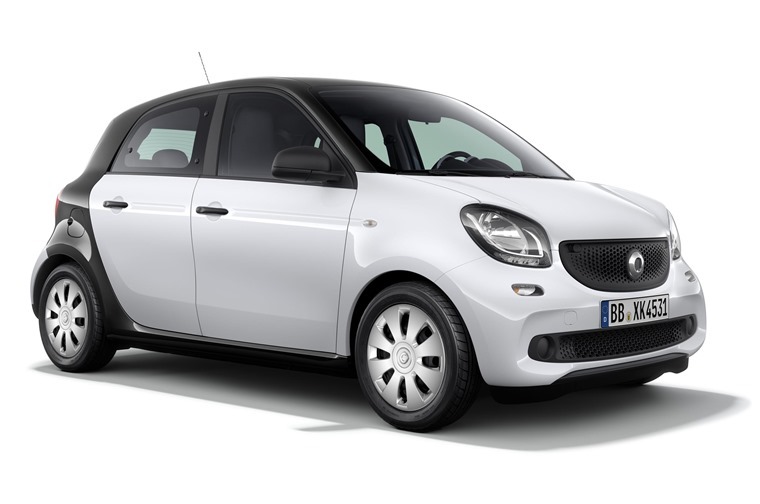 Available in both fortwo coupe and forfour body styles, the new Smart Pure is now available with list prices starting from £9,995 for the coupe model rising to £10,490 for the forfour. With the price decrease compared to the Smart Passion line, the spec list has been drastically cut to reach a sub-£10k price. That means standard equipment only includes 15in wheels, electric windows, remote locking, smart audio system, electrically adjustable and heated door mirrors, height-adjustable steering wheel and driver’s seat, black tridion cell and grille, black fabric upholstery and halogen headlamps with LED daytime running lamps. On top of that, you get a choice of nine body colours, with automatic climate control optional for an extra £575. The Smart Pure is available now, with deliveries expected in July.